Unbroken actor Jack O’Connell has been cast to star in the upcoming Alexander McQueen biopic for director Andrew Haigh (Weekend). Pathe is producing the currently untitled project that will see O’Connell fill the shoes of the legendary late fashion designer, who passed away in 2010. The script is written by award-winning playwright Chris Urch (The Rolling Stone) based on the biography Blood Beneath the Skin by Andrew Wilson. The plot will reportedly follow McQueen’s creative process in the months leading up to his famous 2009 show and will aim to give audiences an intimate portrait of the man behind the global fashion brand. Haigh garnered a lot of recognition last year for directing Charlotte Rampling in 45 Years, for which she earned an Oscar nomination. Haigh just wrapped filming his passion project, an adaptation of Lean on Pete. Audiences will see that title sometime next year. 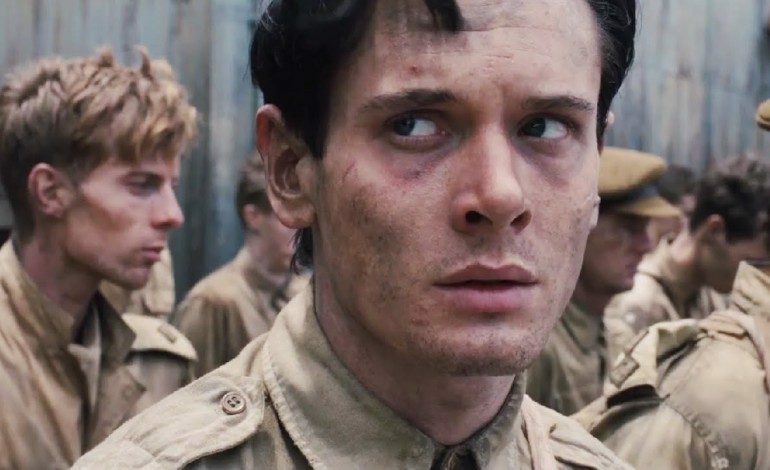 Quite like 2014’s Unbroken, this project could be a huge starring vehicle for O’Connell. The young actor’s last performance was in the under-performing Money Monster earlier this year, and he will next be seen in another big ensemble film, HHhH. Playing Alexander McQueen could be a big stepping stone into more high profile roles. Principal photography on the bio will begin in January 2017 with plans to release the film at the end of the year.